Ice, myth, magic and danger in this bone-chilling, page-turning, beautifully written fantasy novel set in the same world as A SHIVER OF SNOW AND SKY. Blood-red lights have appeared in the sky over the frozen island of Skane, causing a cloak of fear and suspicion to fall over the village like a blanket of snow. In a desperate attempt to keep out the plague, the village elders barricade its borders - no-one, no matter how in need of help, will be permitted to enter in case they bring infection with them. Teenager Janna refuses to turn her back on people seeking refuge and is banished to the swirling snow and lurking darkness beyond the village. Can she survive? 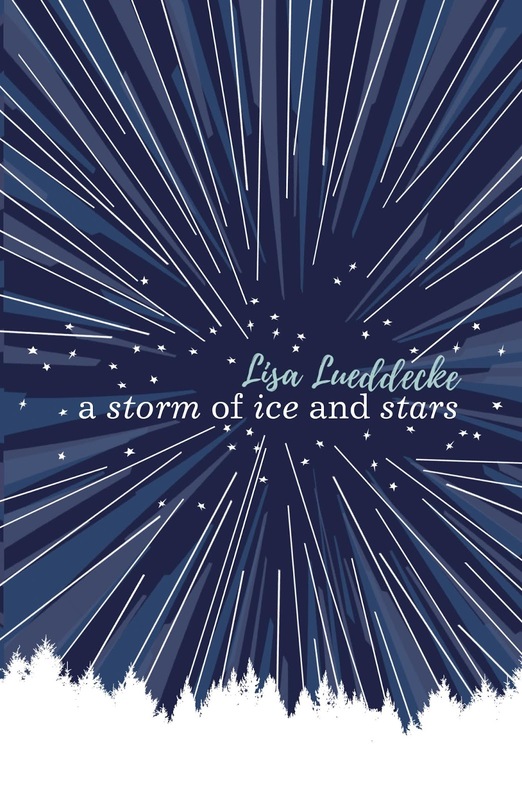 It's no secret that I love a good story within a pretty cover, and A Shiver Of Snow and Sky and now A Storm of Ice and Stars have both of those incredible attributes. When I was asked to review this lovely little book and be on the tour, I couldn't say no. I love Lisa's style of writing so much so I was eager to get into this fast with the aesthetic being fitting for these colder months! In Skane, if you weren't already aware of the fictional island where the books (which are stand-alone but you can read them as a series) take place, is a frozen wonderland where the sky talks in colours. Maybe not the wonderland part, though. Not since red lights have danced across the skyline, wreaking havoc and panic over the villages. They know it means that the plague is coming, and forced with immediate dangers, they shut the borders and permit no one to enter for fear of bringing in the illness. But Janna, our focal character, is a fighter. A true fictional heroine type. She refuses to give up and just turn away people who need the villages help. Making her decision rules against the others and she's banished to the snowy darkness of nothingness. Survival is key, but in a twisted and icy backdrop where nothing is safe and magic is lurking, Janna finds herself fighting for her own safety. I just loved this book. Everything about it just screams winter and enticingly icy backdrops are that breath of fresh air once we step into the colder months. I've been in a bit of a book-rut lately and A Storm of Ice and Stars has totally just reignited my love for YA Fiction all over again. Although I did love the previous book, A Shiver of Snow and Sky a little more than this one, this is equally as steadily-paced and beautifully written. 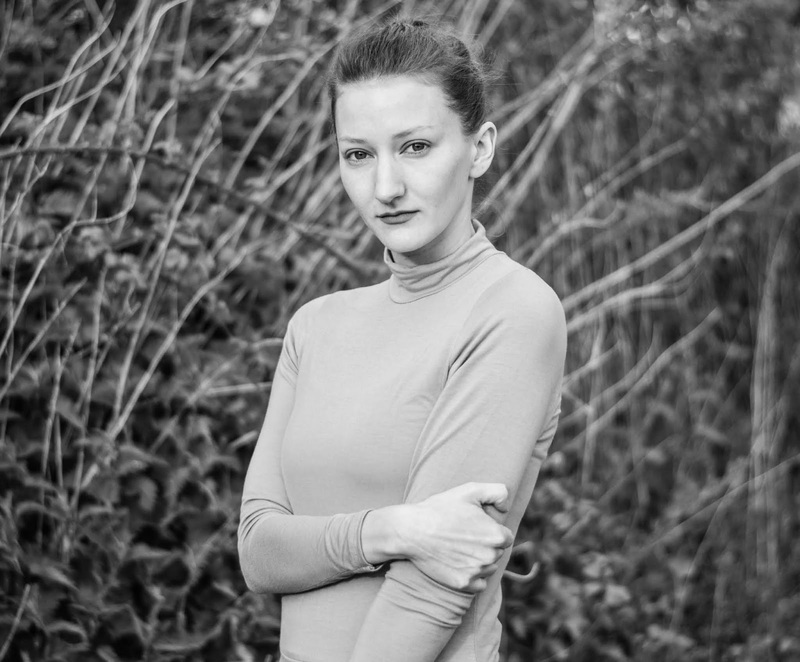 There's something in the way that Lisa writes that is so deeply graceful and I can never look away from the pages for a second. Overall, A Storm of Ice and Stars is a must read this Autumn/Winter season. I read this delicious slice of snowy story-time by a few winter-y candles, scooped up a blanket and made it a full "reading spot" to set the scene for it, and I definitely recommend! You'll feel transported to Skane, swept up in this iridescent icy tale and fall in love just as much as I did. Incredible four star read! 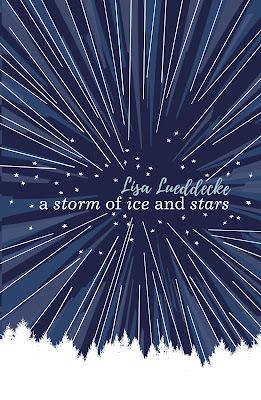 Have you read the incredible A Storm of Ice and Stars? Be sure to share your thoughts using the above hashtag and add the book to your Goodreads to read! You won't regret a single page of this magic!